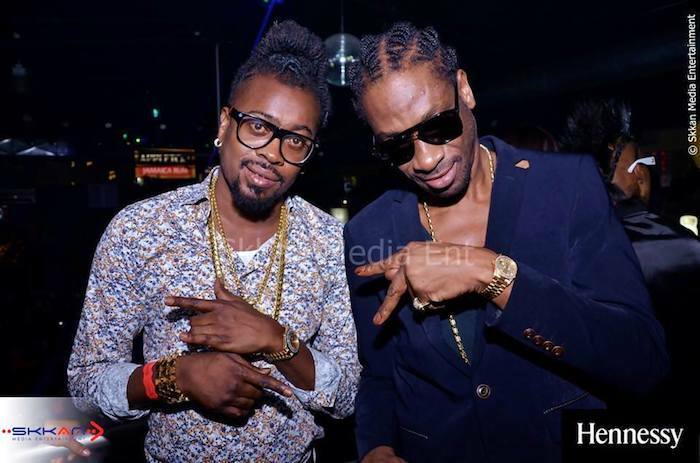 Beenie Man enlist some big names in dancehall including Bounty Killer and Sizzla for his upcoming album Unstoppable. The 21-track project will be released on August 26 and will be distributed by VP Records. Among the other guest features on the album includes Agent Sasco, Verse Simmonds, Tarrus Riley, Tristan Palmer, and Christopher Martin. Among the producers on the album includes Major Lazer, Seanizzle, Mario C, Don Corleone, Jeremy Harding, Jordan McClure, Tony Kelly, and more. Beenie Man will also be going on an Unstoppable World tour to promote the album.